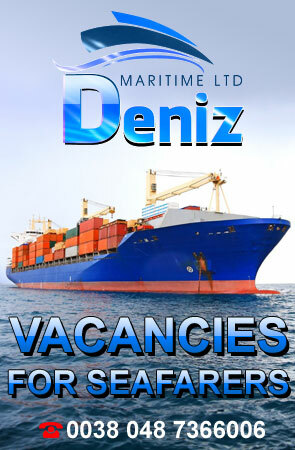 The Company Deniz Maritime Ltd was founded to provide services for the selection of highly qualified, educated and experienced Crew members for work on different types of the vessels. 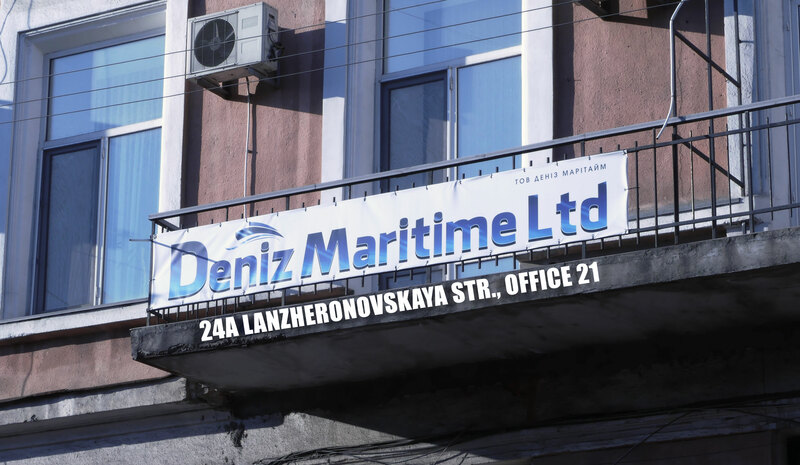 We are opened for the productive cooperation with Shipping Companies and we are able to guarantee quick and qualitative reaction for the satisfaction of all the requests. We have a big database of crew members, we have collected the most experienced and high qualified seafarers who is meet the requirements of STCW ’95 complying with all IMO/ISPC/ISM rules and regulations. We are always ready for the productive cooperation.